This is the future of photography: The Lytro Illum Camera lets you take “living pictures” that trump the static images even your DSLR can manage. It’s valued at nearly $1,300 and has been featured at a $349.99 sale price in our store. But for 24 hours only, you can pick up this innovative camera at its lowest price yet: Just $329.99 on TNW Deals. The Lytro Illum is the world’s first high-end camera to capture the entire light field. Its “living pictures” allow you to shift perspective within or view images in 3D, even after you’ve taken them. In other words, you’ll never miss taking the perfect shot ever again. You’ll also take advantage of a durable and lightweight construction, which makes it ultra-portable. And you’ll access a suite of tools that lets you easily edit and manage all your photos, including photo filters and uploading software. 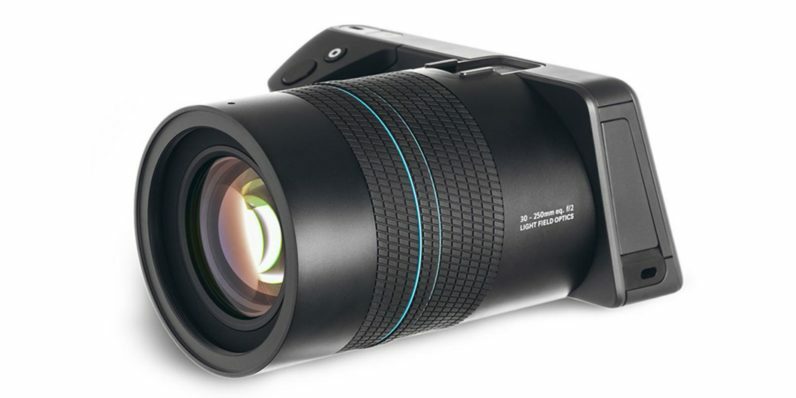 Pick up the Lytro Illum at its lowest price ever, at $329 for just 24 hours from TNW Deals.